Most of the viols from this period are basses. Polyphonic consort music had largely given way to more soloistic compositions, and the bass viol had its own solo repertoire, or was used as a continuo instrument. However, around the end of the century, trebles began to make a reappearance, and I oﬀer a very versatile treble after Barak Norman, 1703, from the collection of the Musée d&apos;Art et d&apos;Histoire, Geneva. Following the introduction of overwound strings, viols no longer required the greater string length of the earlier consort instruments. 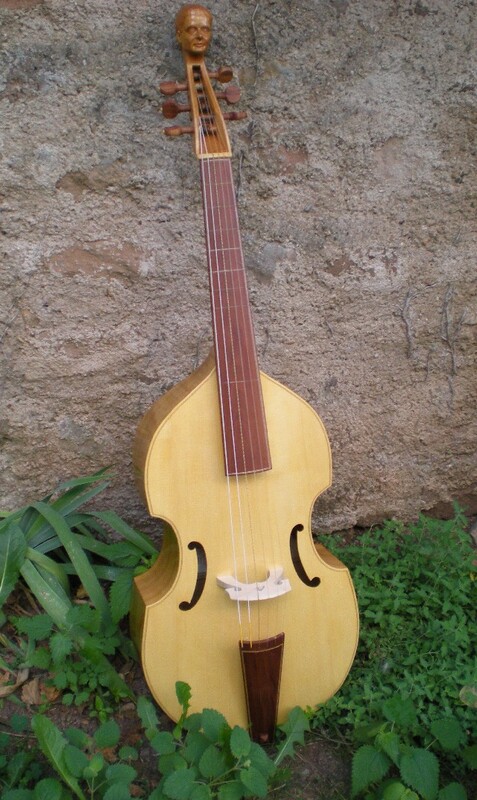 For example, the 1680 Richard Meares bass from the Kessler Collection in the Royal College of Music Museum, which is in almost complete condition, has a string length of around 700mm. 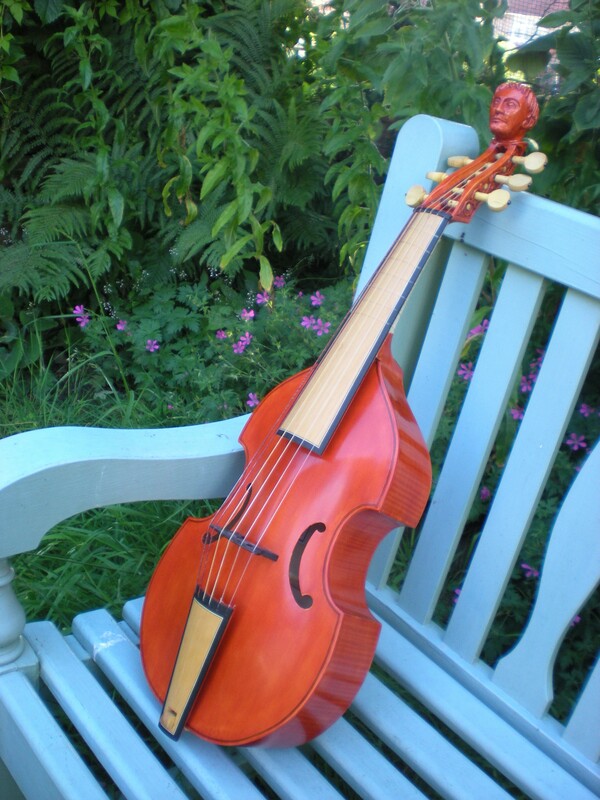 The versatility of viols of this type means that they continue to be the most popular choice for an instrument able to tackle anything from Byrd to Abel, whether for consort, continuo or solo playing.